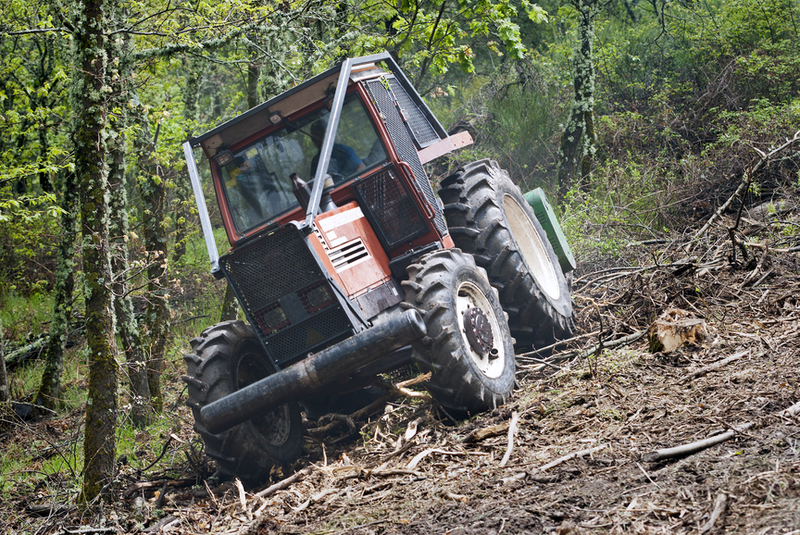 There are many new rules and regulations regarding hedges and tree trimming, especially if you live in the city limits or a subdivision of Goshen, Indiana. 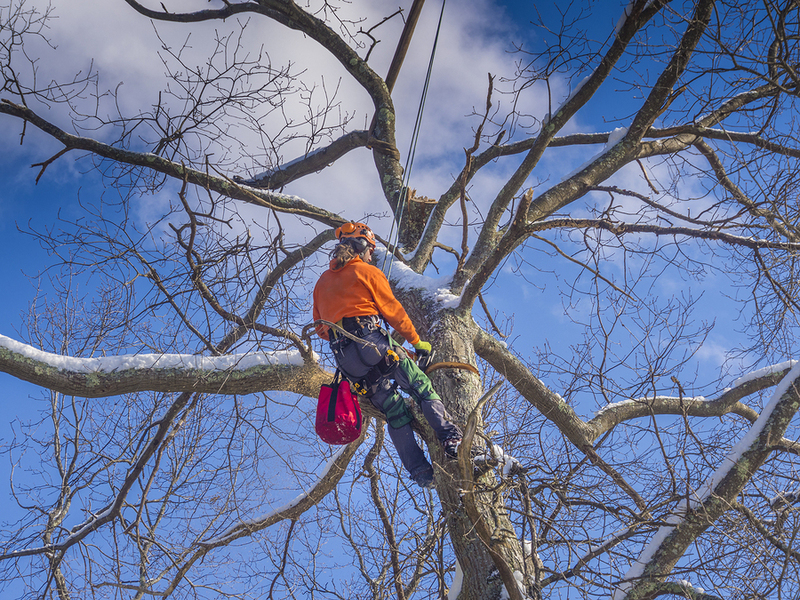 Goshen Tree Care For hedge trimming services is your best choice because our company abides by the rules and regulations of Goshen, IN. Our company has years of experience in hedge trimming art. 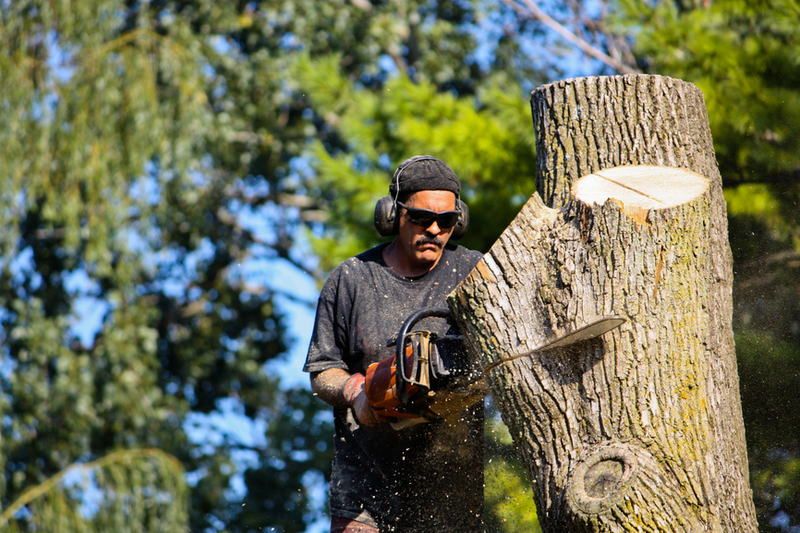 Our licensed and certified tree care specialists always tidy up after themselves and they even sweep cement walkways and driveways clean and clear as needed and dispose of trimmings in a proper place in a nice environmental and responsible way. Our tree care team uses advanced and safe hedge trimming tools. With our experienced and skilled hedge cutting service team,we can schedule home or business visits as convenient and flexible and often as you need to keep your hedge, shrubs, trees, garden and landscape in good condition all throughout the year. We highly recommend trimming your hedges and tree sat least once a year. 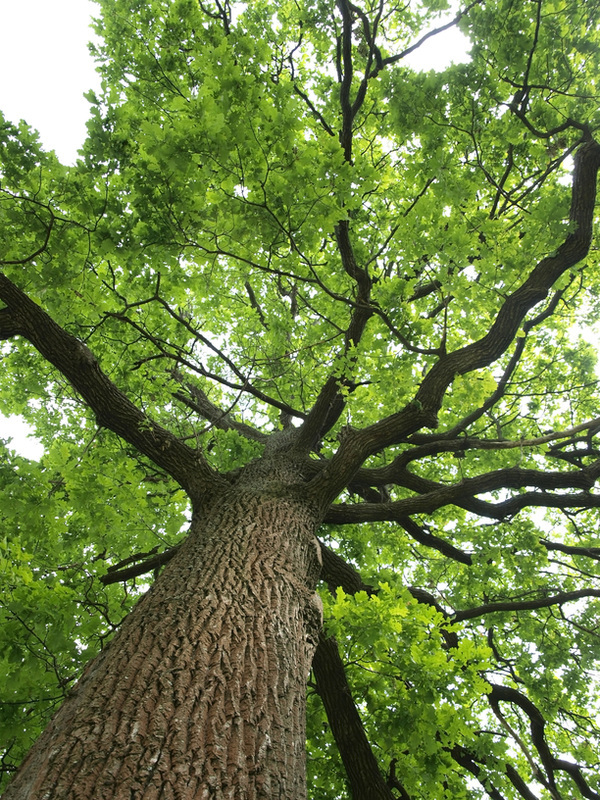 Our tree care experts performs seasonal services as well. 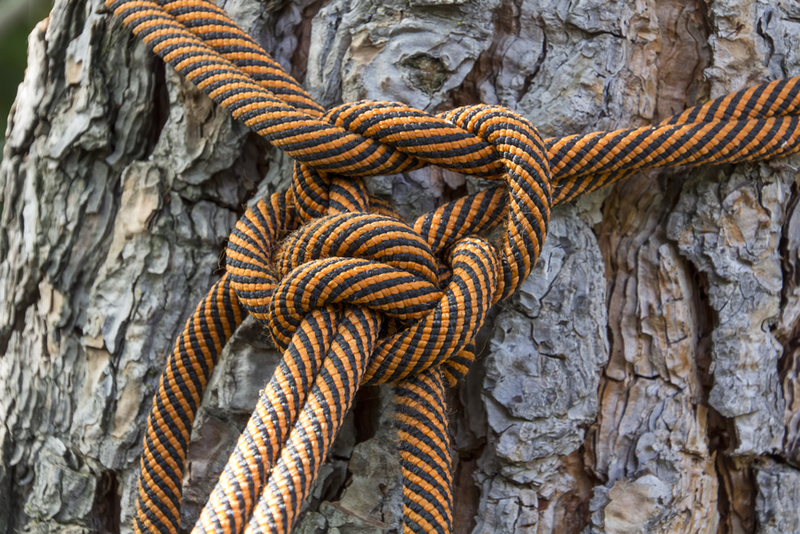 Our tree care experts are very anxious to perform duties under your direction and will complete a job based just on your requirements. By having neat, shaped and trimmed hedges, shrubs and trees on your landscape, then it will greatly improve the look of your lawn and add great value as well. Our company can offer you a complete hedge cutting and pruning service all throughout the year. Request one of our hedge trimming guides today. 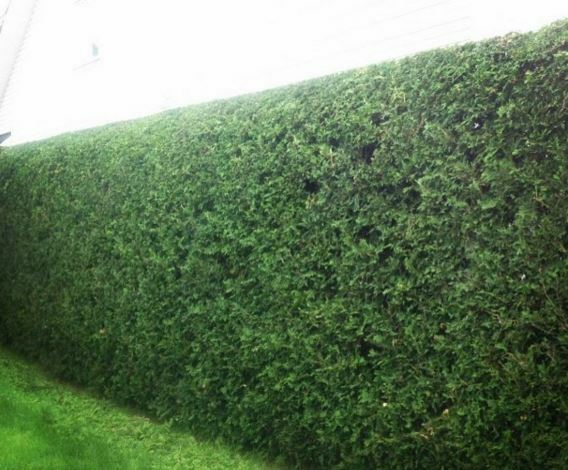 There are just a few different species of hedges that many of our clients contact us for trimming and they are Beech, Box, Yew, Cherry Laurel, Holly, Blackthorn, Hawthorn and more. Our experts can offer clients a few great hedge trimming tips and techniques. Just contact us right here or give us a call. Hedge trimming times of year may differ due to a few factors like the season, your location and the type of hedges you have. Contact our skilled team of experienced hedge trimmers so we can transform your garden or landscape by pruning your hedges to look nice and neat. hedge trimming shapes is an art that our tree care team loves to do. Trees are really not the problem at all. Our experts use advanced hedge trimming shears to shape, reduce and dead-wood. You may contact us now for a no obligation free quote so we can help you transform your garden or landscape by pruning your hedges, shrubs, and trees so they attract the attention of family, friends, neighbors and guests. 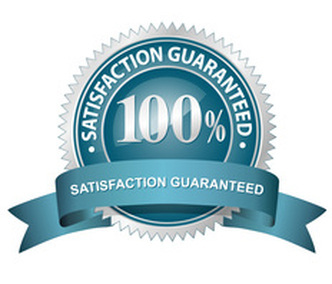 Prices are affordable here and all come with a nice guarantee that you will be satisfied with. Goshen Tree Care For hedge trimming offers tree care services in and around your area. We are listed in the online business directory for easy contact. Out of shape hedges, shrubs or trees provide a very unsightly and ugly appearance. Let our experts get your yard in tip top shape again. We love to seeour clients smile.